Get multiple Spinning Buzz Kicks to your head, back and legs when experiencing this Krippling autoflowering strain. 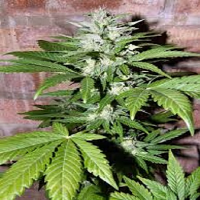 Spinning Buzz Kick Auto Feminized Marijuana Seeds by Dr Krippling Seeds: Get multiple Spinning Buzz Kicks to your head, back and legs when experiencing this Krippling autoflowering strain. 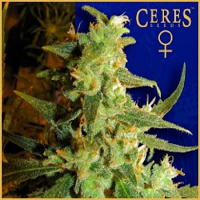 Don’t miss out on this incredible Northern Lights crossed with Black Domina Auto strain. It’s such a super sweet tasting plant, but be aware - Krippling Kicks to fear!